Will the Nintendo Switch version be digital only? 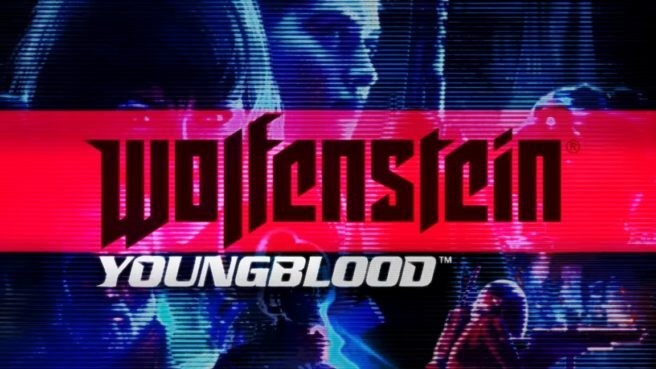 Will a download be required to play Wolfenstein: Youngblood on Nintendo Switch? A download is required to play Wolfenstein: Youngblood on Nintendo Switch, whether you purchase the game digitally or physically at retail.